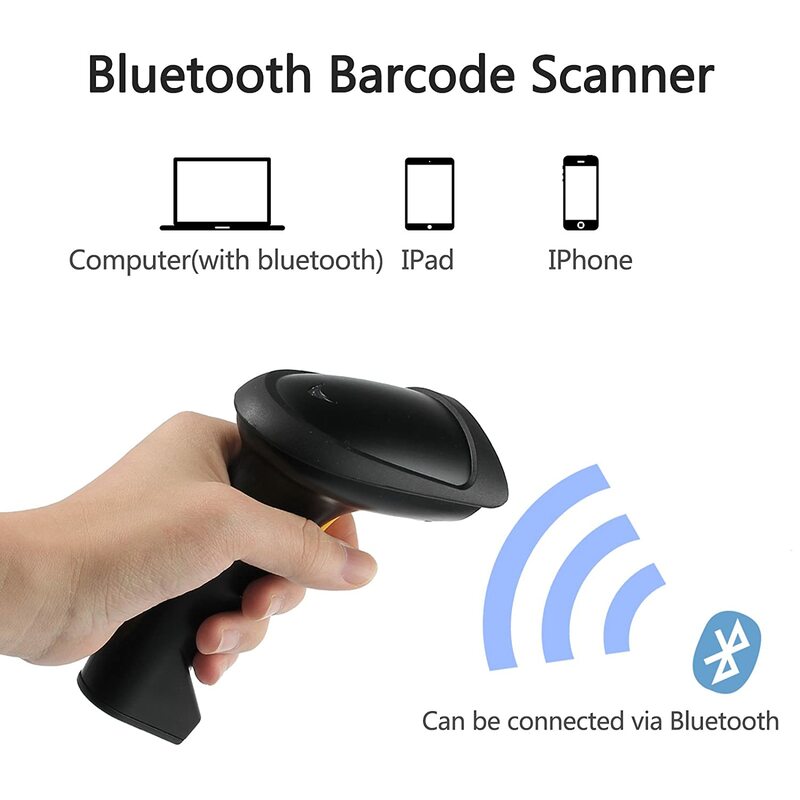 BLUETOOTH BARCODE SCANNER — High-precision Scanning, It Can Easily Read the Bar Code on Paper, Goods. 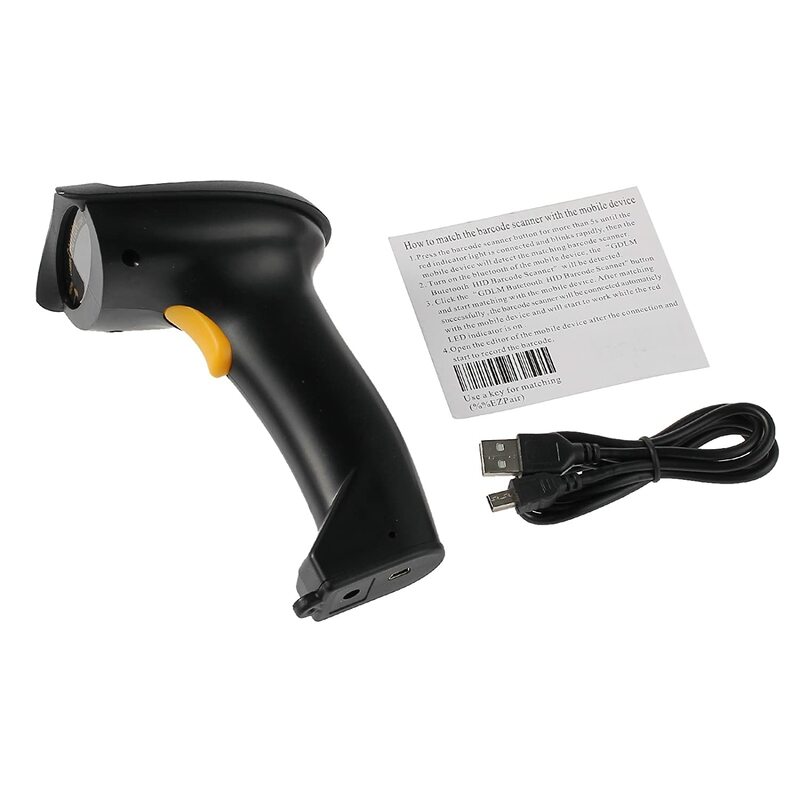 This Product has a Flash Memory, Can Save Barcode Information Off-line. 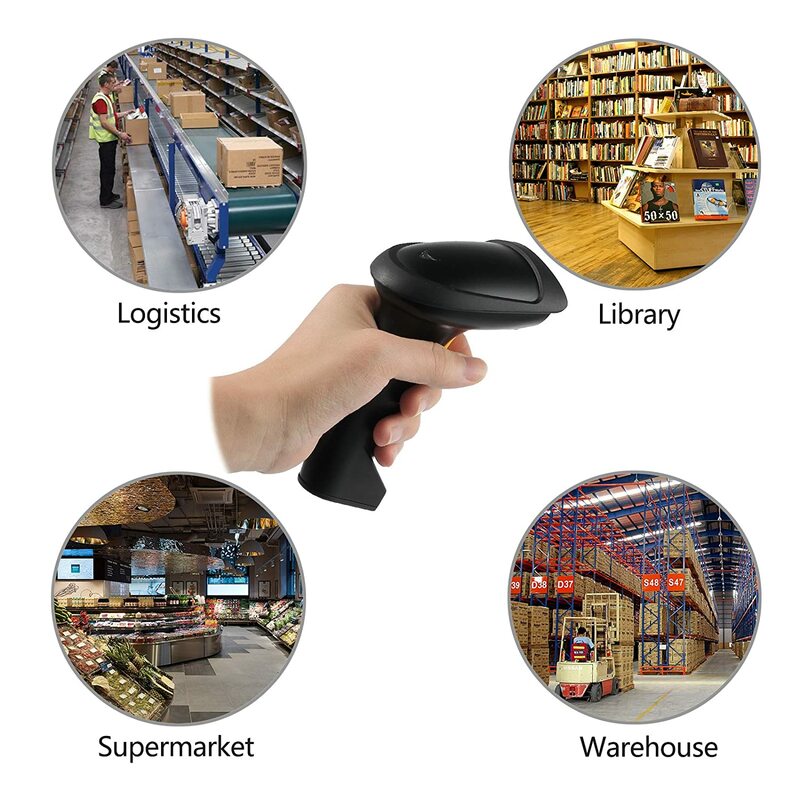 HIGH COMPATIBILITY — Suitable for Apple IOS, IPad Air/mini, iPhone, Android Phones, Tablets, Windows 8 and Pos Cash Register. 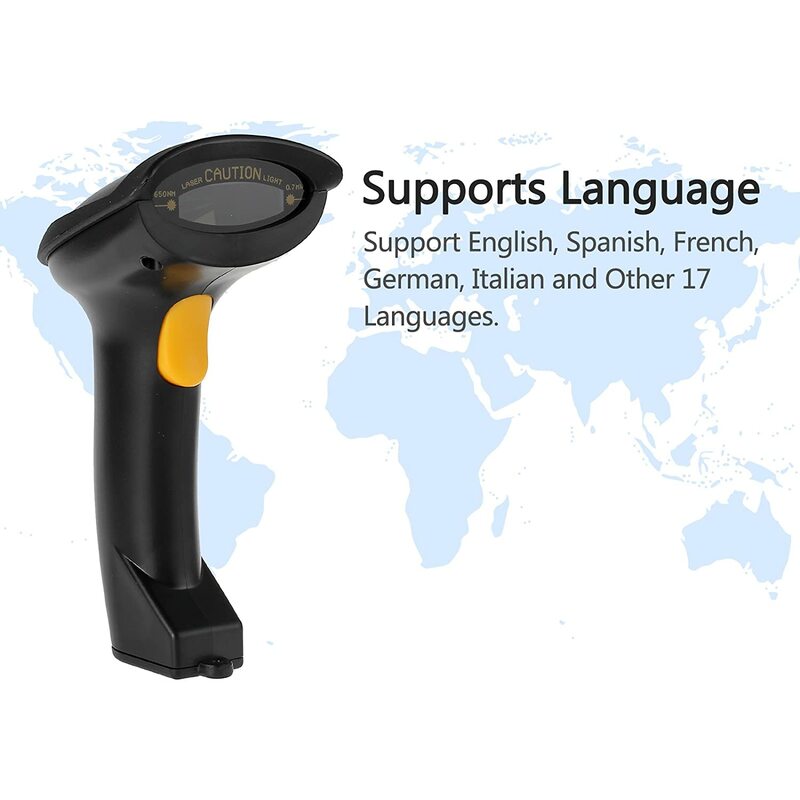 Supports Languages: Support for English, Spanish, French and Other 17 Languages. 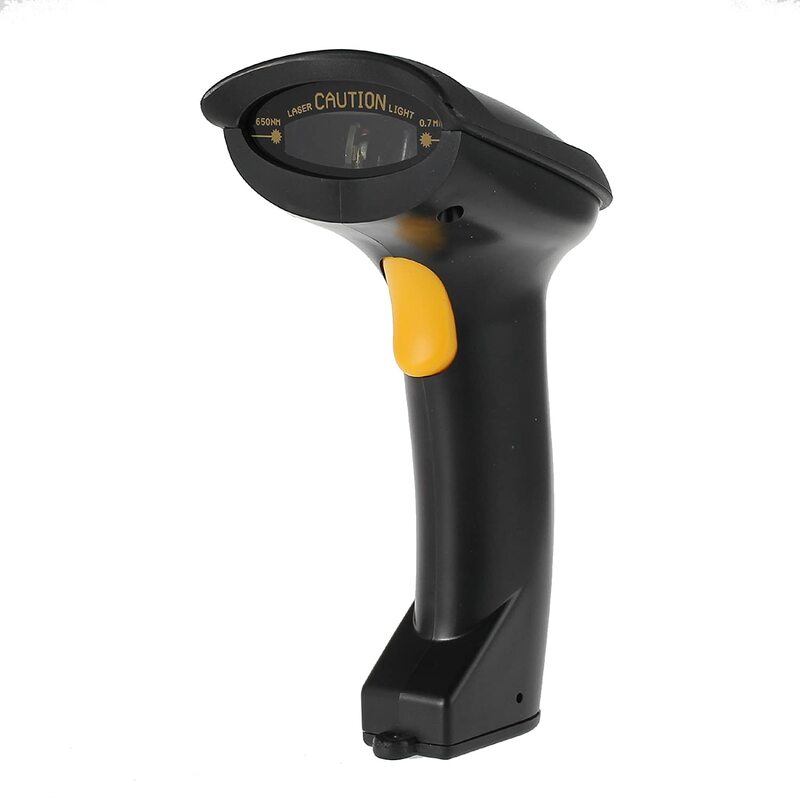 DECODING ABILITY — Code 11, Code 93, MSI, Code 128, UCC/EAN-128, Code 39, EAN-8, EAN-13, UPC-A, ISBN, Industrial 25, Interleaved 25, Standard 25, 2/5 Matrix. 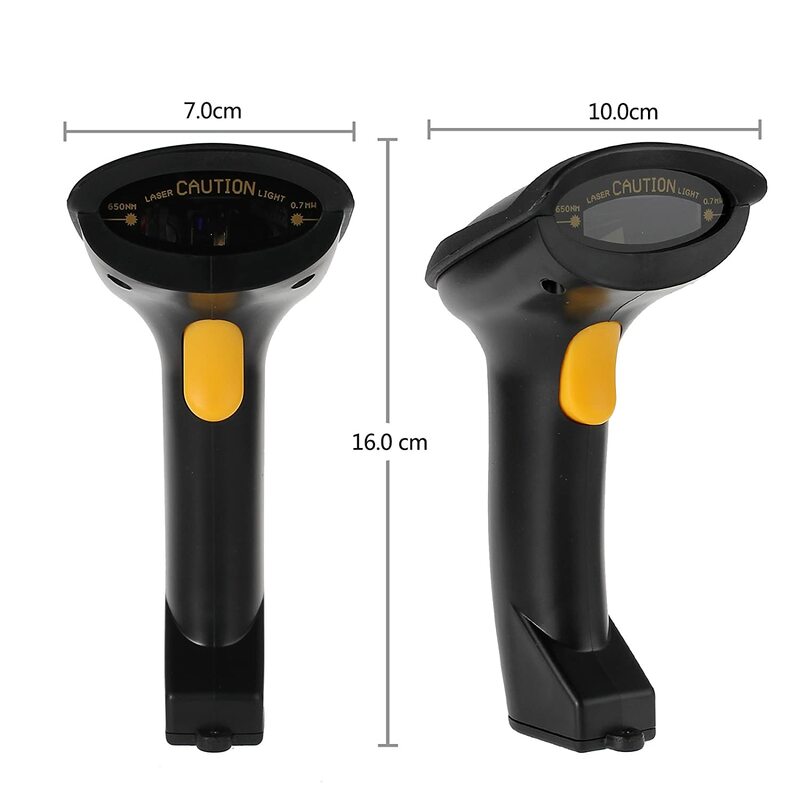 CHARGED BY USB — Built-in Large Capacity Li-Ion Battery, Can be Used for a Long Time. 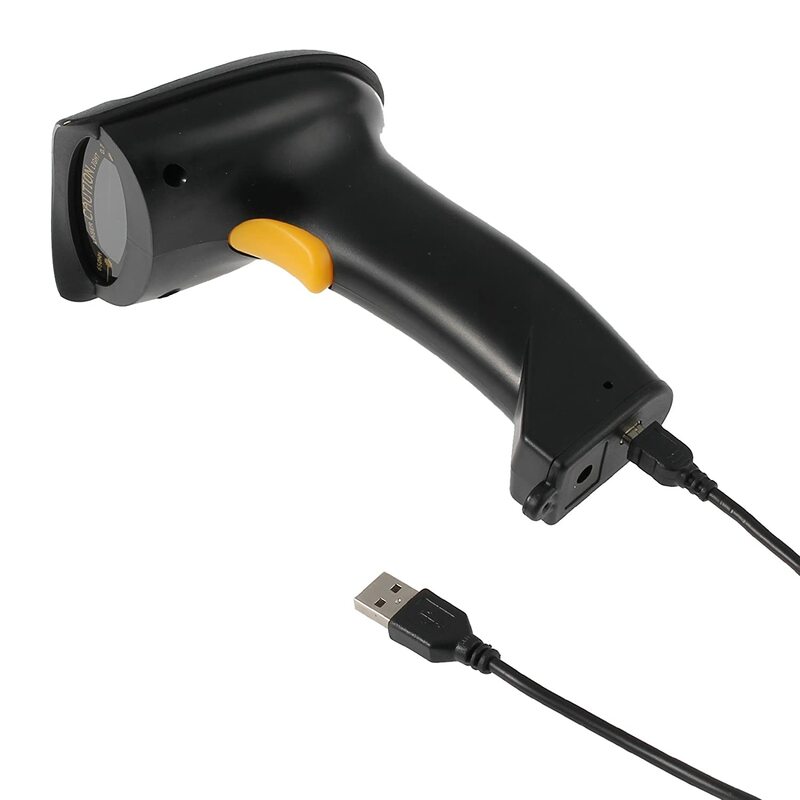 The Scanner Can be Charged Via USB While the Battery is Out of Power.